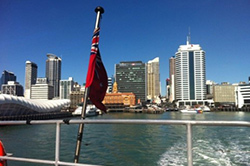 Departing Auckland by ferry, join Coromandel Adventures for the ultimate 4 day Central North Island Experience…. 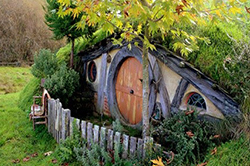 Discover the pleasure and excitement of the Central North Island on this unique 4 day adventure combining the best of the Coromandel with the Middle-earth Trilogy package. 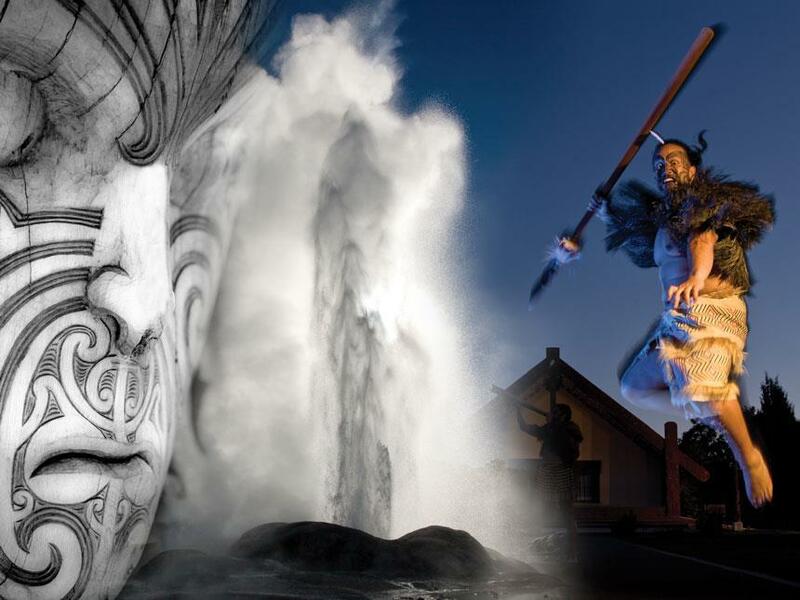 From the scenic beauty of the Hauraki Gulf and stunning landmarks of the Coromandel, through to the Hobbiton Movie set nestled in the heartland of rural New Zealand, geothermal wonders of Rotorua, traditional Maori culture and the mystical underground world of the Waitomo Caves. With its dramatic geothermal heart and some of NZ’s top destinations, the central North Island pumps with energy and diversity. This unique package showcases it all on a journey guaranteed to leave you invigorated and your memory card bursting at the seams! 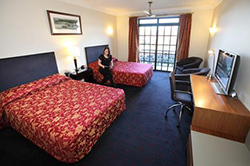 Your accommodation has been specially selected so you can enjoy the value and benefit of great facilities and a good night’s sleep. Breakfast is included each morning so you can be fully prepared and ready for the day ahead. Please let us know if you would like to upgrade your accommodation or if you prefer a budget option with shared facilities so we can customise you package to suit. The two hour ferry trip from Auckland offers a scenic cruise through the Hauraki Gulf Marine Park. You’ll be able to sit back and enjoy the stunning scenery and wildlife – which may even include dolphins if they’re in the area. The friendly team from Coromandel Adventures will be at the wharf to meet you when you arrive. 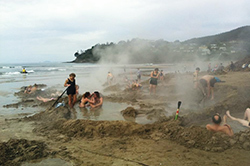 Your trip to Hot Water Beach is timed to ensure you get the very best out of the conditions on the day. Whether it is the delight of feeling the hot mineral waters filtering up through the sands for a sensational foot spa in the shallows –or joining in the fun and beating the tide for the ultimate self-dug beach spa experience. Your Coromandel Adventures guide will be there to help you find the very best spot! 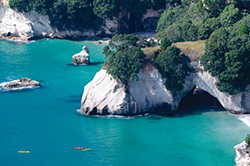 Cathedral Cove is undoubtedly Coromandel’s most famous natural attraction. The magestic arch, stunning beaches and sparkling clear azure waters of the surrounding Te Whanganui-A-Hei Marine Reserve combine to ensure this will be one of the highlights of your trip. Bring your walking shoes and enjoy the spectacular coastal views on the walkway down (approx 35-40mins each way) or talk to us about upgrading your trip to include a scenic boat or kayak trip along the coastline. 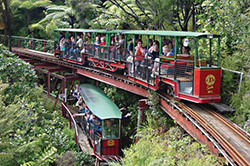 Driving Creek Railway is one of Coromandel’s most popular attractions and suitable for all ages. The one hour round trip on a narrow gauge mountain railway takes you through a replanted forest up to a viewing platform featuring a superb view over Coromandel Town, the harbour and beyond. 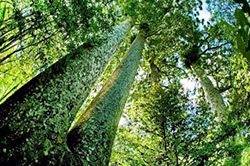 Step into the tranquillity of the Coromandel Forest Park and enjoy an interpretive guided tour to one of Coromandel’s most majestic groves of giant Kauri. Our experienced local guide will unfold the story of these giants bring the story of Coromandel to life. Make your way through the naturally regenerating rainforest, along the well-formed track right into the heart of this spectacular grove – a personal encounter which will leave you rejuvenated! 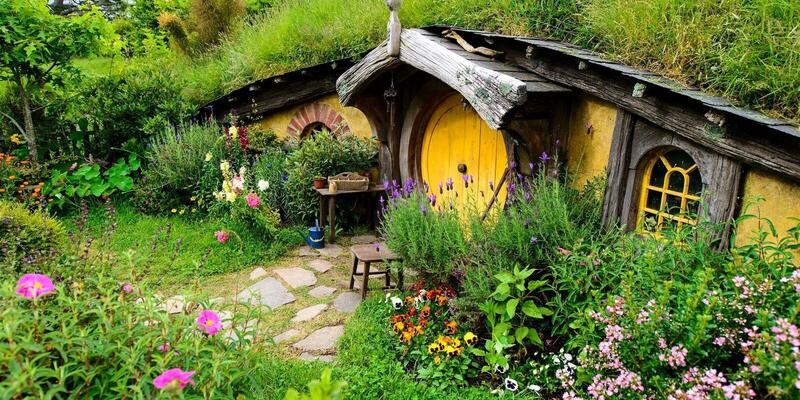 Tour into Middle Earth with Te Puia, Discover Waitomo & Hobbiton! 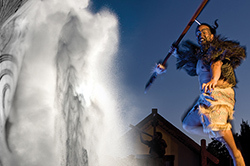 The famous Middle-earth™ Trilogy Tour package showcases some of the very best the North Island has to offer. Spread over two days, you will be in awe of the diversity of this unique region. Descend into the world famous Waitomo Glowworm Caves, be amazed by the thousands of magical glowworms. 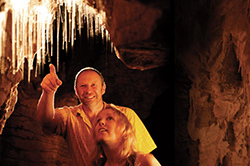 Then head down the spectacular spiral path to marvel and explore the spectacular formations of Ruakuri Cave on this superb guided underground walking tour. Sit back, and relax on the return journey to Auckland. 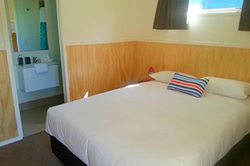 You will be dropped off at your accommodation in central Auckland ready to relax and tell your favourite stories from your Central North Island experience. 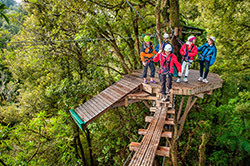 This is an adventure like no other, exploring a spectacular mature native forest on a 1.2km network of ziplines, swingbridges and treetop platforms. Get yourself ready for an unforgettable experience on this three-hour forest canopy tour. The best part – you help to regenerate this magical forest with a portion of your ticket contributing to conservation and by the sound of that bird chorus it’s certainly making a difference. 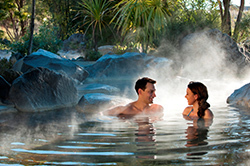 Rotorua Canopy Tours hold the lead position for the best outdoor activity in the North Island of New Zealand. It is a must do option for the adventurous! Walk through the many free flight aviaries, feed the trout, watch the birds being fed and come face to face with history in the eyes of a tuatara. The team at Rainbow Springs are proud of the role they play in conserving many of the precious native species of New Zealand. 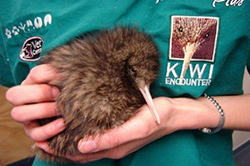 Learn all about this on a 30 minute behind the scenes guided tour through Kiwi Encounter which will introduce you to the incredible role Rainbow Springs have in looking after this national treasure.